This week’s regular episode will be delayed a tad so that the boys can talk about all of the announcements at this year’s San Diego Comic-Con, but in the meantime, here’s a quickie to tide you over. 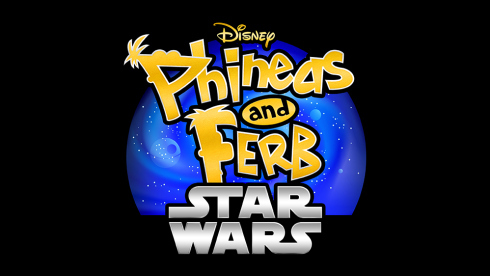 They’re already taking on a mission with Marvel, and now next year, Disney’s Phineas and Ferb will collide with the Star Wars universe. What does Blake think about this? Find out in this 2 in 1 Shot! Contact us with comments, suggestions, or anything else at Showcase@CXPulp.com! This entry was posted in One-Shot and tagged Disney, Lucasfilm, Phineas and Ferb, Star Wars. Bookmark the permalink.